I had always heard that Oregon is GREEN. And awesome. I learned that for myself when I was invited out to Eugene in the summer of 2016 for the US Olympic Track and Field Trials. A good friend had rented a house near historic Hayward Field, and I thought ‘Heck yeah! I’ve never been to Oregon…. This is a great group of people… The trials will be fun…. 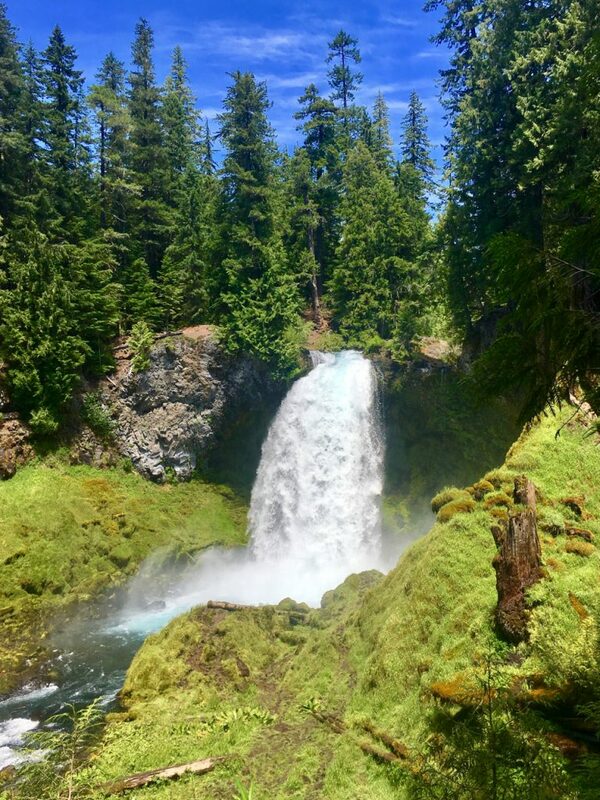 We’ll have time to explore… It will be a blast!’ So, I bought a ticket to Portland, caught the train down to Eugene, and found myself smack-dab in the middle of the drama that is Tracktown, USA, during the Olympic Trials. It was INCREDIBLE. 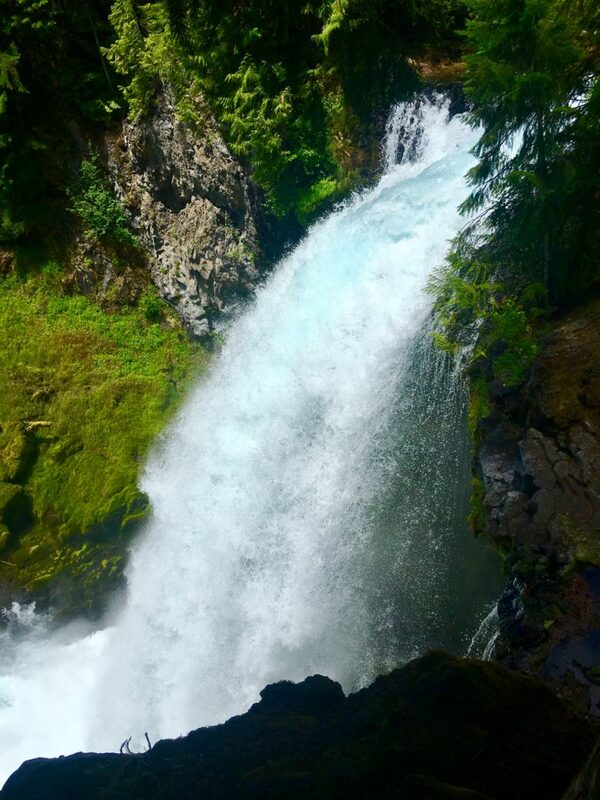 We did a bit of research on the area, and learned that the famed McKenzie River Trail was only an hour’s drive or so out of Eugene, and was a perfect destination for a solid day hike. We grabbed out trail shoes, packed a lunch, and piled into the car, excited to get out of town and find an adventure in Oregon… It turned out to be an awesome day. 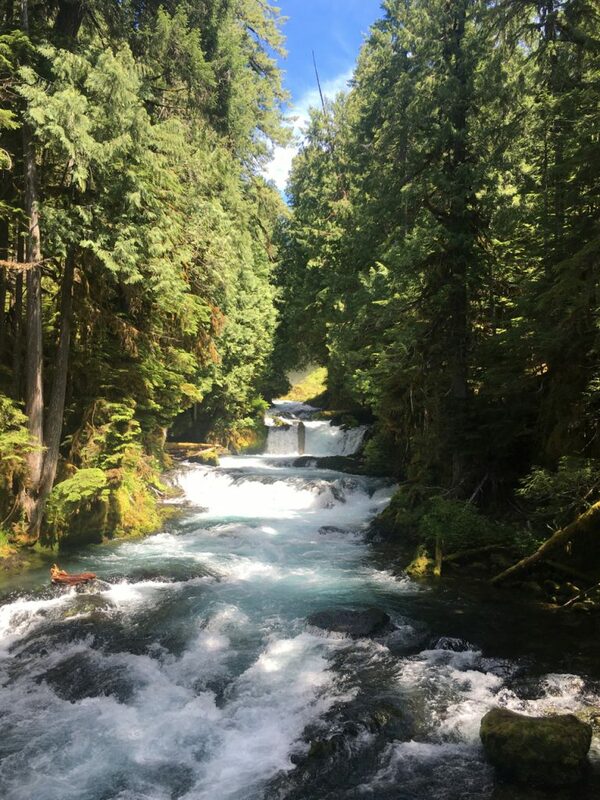 The McKenzie River Trail in the Willamette National Forest is gorgeous… 26+ miles of hiking and biking single track, the trail follows along the McKenzie River (go figure) as it descends from its headwaters at Clear Lake up in the Cascade Mountains. 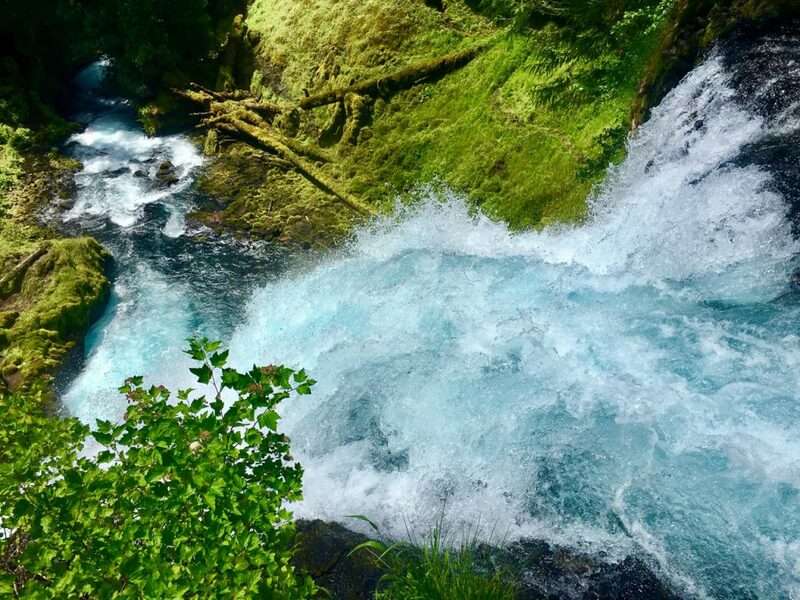 Sprawling lava fields, towering old-growth forest, crystal-clear mountain pools, and several spectacular waterfalls- all within an hour’s drive of Eugene. The trails are well-marked and well-maintained, and once you get away from the car parks and board-walk waterfall lookouts, the crowds thin out and you have the forest all to yourself. From Eugene, take the McKenzie Highway (US-126) east out of town, and follow it for about 70 miles (1:10). If you’re up for an up-hill challenge, you can start at the bottom trail head (located on the north side of 126, just as you pass through the small ’town’ of McKenzie Bridge), or continue on 126 as it turns and makes its way north to Clear Lake. There are several parking lots and put-in spots along this stretch of road, providing easy access to both Sahalie and Koosah Falls. If you’re hiking, these are great places to park, as it’s a nice hike from the waterfalls up to and around the lake. If you’re biking, you can start from the very top at Clear Lake, and ride all 26+ miles down to the bottom. The local McKenzie River Mountain Resort offers a shuttle service, and can give you a ride back to your car up at the lake (541-822-6272).